No more specs has been leaked yet. 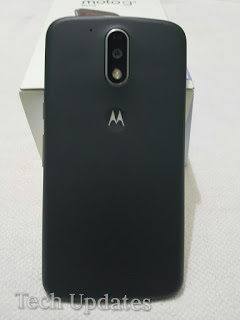 This could be Moto E4 smartphone. Lenovo Moto is expected to launch G5 series in March 2017 next year.